Whiskies from nontraditional countries are pushing category boundaries. Two trends have dominated beverage alcohol in recent years: premiumization and the brown spirits boom. Both have converged in the rapidly growing niche category of world whiskies. Originating from outside the traditional whisk(e)y-producing countries of Scotland, Ireland, the United States and Canada, world whiskies range from single malts and single grains to blends. 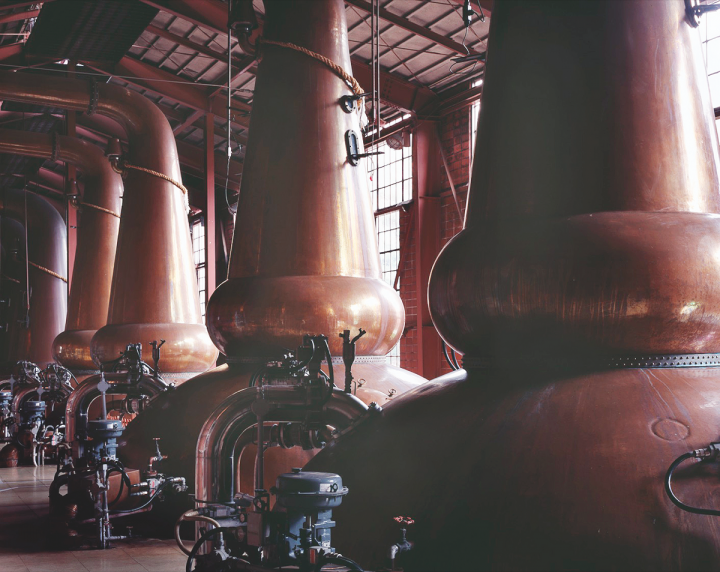 They’re made in many types of stills and aged in an array of barrels for varying lengths of time. World whiskies don’t have a uniform flavor profile—and that’s one of the reasons for their growing popularity. “These products aren’t trying to emulate Scotch whisky,” says Raj Sabharwal, founder and partner at Purple Valley Imports. The company imports single malt whiskies from The English Whisky Co., India’s Amrut distillery and Australia’s Tasmania distillery, which makes the Sullivans Cove brand. “They’re doing their own thing,” he adds. Allison Patel, founder of the French single malt Brenne, agrees. “French distillers used to brag that in a blind test, you couldn’t taste the difference between their whisky and Scotch,” she explains. “I didn’t think that area was the opportunity for world whisky.” Brenne is made in Cognac using estate-grown barley and a Charentais alambic still. “When I first tasted Yamazaki 18-year-old Japanese whisky, I wondered whether I liked it better than other whiskies because of its terroir and started to ask if terroir existed for single malts like it does for wine,” Patel adds. 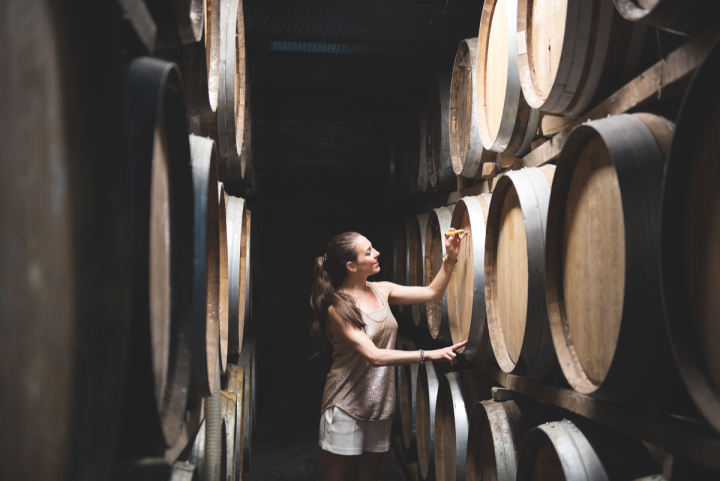 She began importing terroir-driven world whiskies before launching Brenne in 2012. At Julio’s Liquors in Westborough, Massachusetts, owner Ryan Maloney has also noticed openness to world whiskies. “People are willing to try something new if it comes from a place like Japan,” he says. “They don’t have preconceived notions about these products. When we let people try them, they get it.” Maloney notes that blends and non-age-statement whiskies have generated excitement among consumers. “There are so many creative expressions,” he says. “World whiskies have a whole new palette of colors to play with.” Top-selling SKUs at Julio’s include Hibiki Japanese Harmony ($69.99 a 750-ml. bottle) and Nikka Coffey Grain ($64.99), both from Japan. Nikka's Miyagikyo distillery is one of two whisky-producing facilities owned by the Japanese company. Retailers have witnessed this evolution first-hand. “We had just a handful of world whiskies a few years ago, but now we have around 30 SKUs,” says Lynch of Vine & Table. “Interest has increased exponentially.” At Astor Wines & Spirits in New York City, spirits buyer Nima Ansari has had a similar experience. “It’s been incredible to see the category emerge from relative obscurity to become a worldwide phenomenon,” he says. “The recent success of Japanese whisky has made it easier for whiskies from other areas to gain acceptance. Consumers are realizing that the whisk(e)y world is much bigger than they thought.” Some of Astor’s best-selling world whiskies include Kavalan Classical single malt ($84.99 a 750-ml. bottle) from Taiwan and Shinshu Mars Iwai Tradition blended whisky ($54.99) from Japan. Japanese whisky has made it easier for whiskies from other areas to gain acceptance. Consumers are realizing that the whisk(e)y world is much bigger than they thought. The e-commerce website Caskers partners with 12 retailers nationwide to sell a variety of spirits, including several world whiskies. 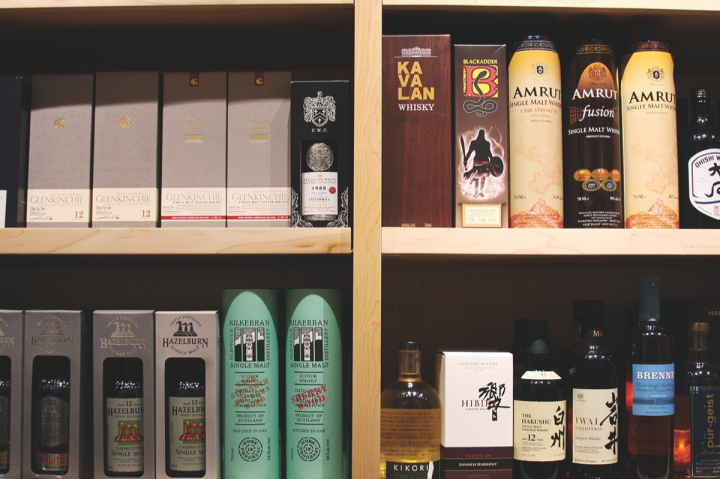 Cofounder and CEO Steven Abt says that Japanese whiskies are some of the hottest items on the site. “The cost of Hibiki 12-year-old doubled in the past year, and it still sold out in five minutes,” he explains. “Japanese whiskies are very well made, and people respect the craft that goes into them.” Caskers sold its recent allocation of Hibiki 12-year-old for $89.99 a 750-ml. bottle. Abt notes that Amrut ($49.99 to $109.99) is another popular brand, and Caskers has a hard time keeping it in stock. “Amrut doesn’t have a tremendous amount of name recognition, but it has sold very well,” he adds. Indeed, awards and positive reviews often spur consumers to seek out particular brands. The Kavalan range of single malts has become popular in recent years after reaping numerous accolades. “Kavalan is growing at 250 percent right now,” says Dennis Carr, president at brand importer Anchor Distilling Co. “The distillery is well-financed and has the resources to expand, so we’re able to stay in stock on the core expressions.” Anchor also imports Nikka’s range of Japanese single malt, single grain and blended malt whiskies, which Carr notes is up 50 percent this year, despite the limited availability of several age-statement expressions. As with in-demand Bourbon and Scotch, retailers have come up with different ways to spread their allocations of world whiskies. Some hold lotteries, while others maintain a VIP list of customers who get first dibs. At Julio’s Liquors, customers who reach a threshold of purchases get a card, which they can enter into a lottery for an allocated product. Those who win get the chance to buy the product, while the others get their card back to use again in the future. “It’s a little extra work for us, but it’s the fairest system we could come up with,” Maloney explains. So many of us were conditioned to think the best whiskies in the world came from Scotland. Scotland makes great whiskies, but other places do too. 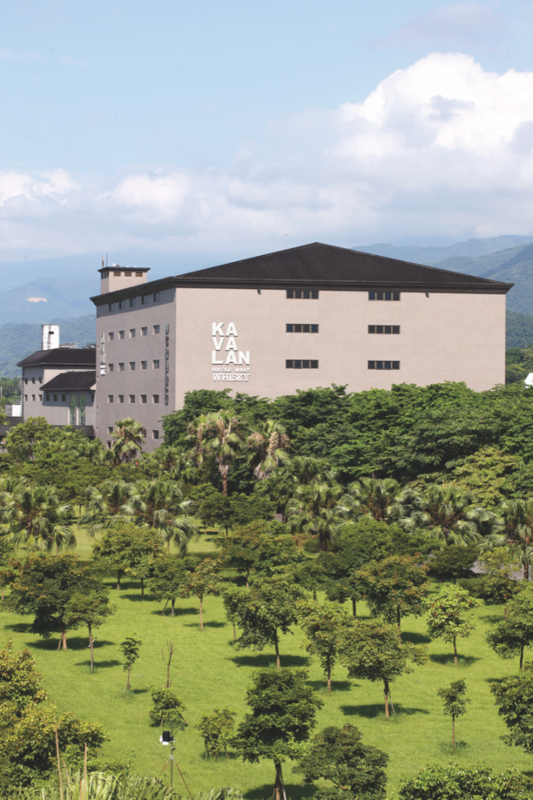 Dennis Carr, Anchor Distilling Co.
Taiwan's King Car distillery produces Kavalan single malt whisky, which is imported by Anchor Distilling Co.